Meshstore New South Wales stocks the highest quality expanded mesh products available in Australia. You can be sure that every effort has been made to produce mesh that closely matches the quoted measurements, every single time. However, as with any manufactured product, some small variations will occur between individual sheets or between different batches and this is completely normal. 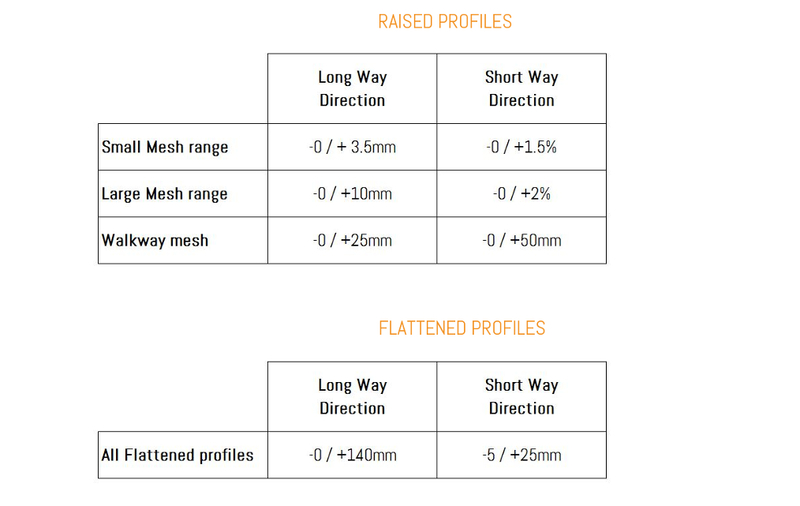 As long as these variations fall within acceptable limits, known as tolerances, then the mesh is ‘in spec’ (meets specifications) and is fit for sale as A-grade product. 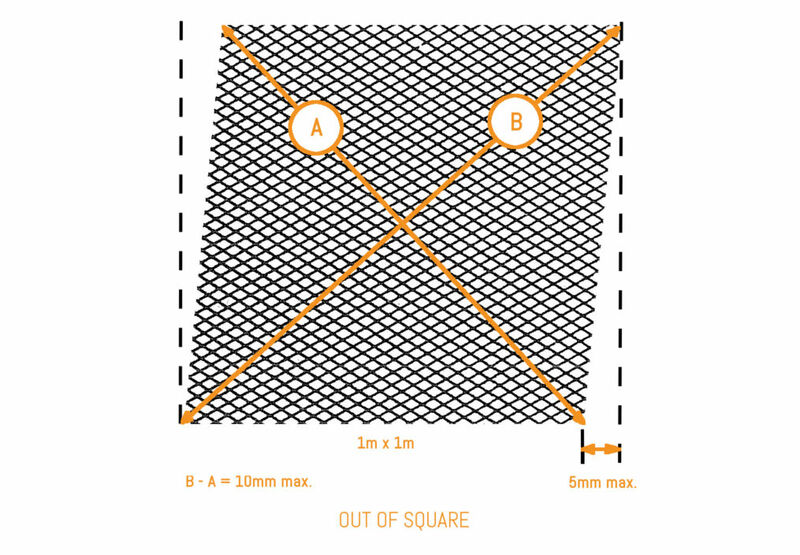 This article describes the dimensions and other properties of expanded mesh that are subject to manufacturing tolerances, and what the allowable values are for each. 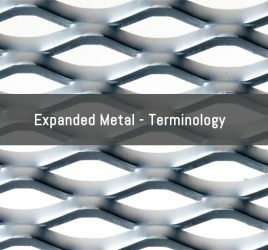 You might also like to check out our What is Expanded Metal and Expanded Metal Glossary articles. When buying expanded metal mesh it’s helpful to understand the tolerances, because even a small variation can sometimes impact you in real life if they haven’t been considered. A good strategy is often to design your project with an allowance for any small differences that might exist. Or alternatively, planning in advance to trim each sheet to final size and shape if high precision is essential to your job. 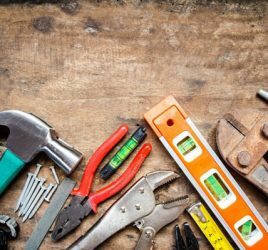 Also bear in mind that product specifications (and tolerances) may be subject to change over time as manufacturing machinery and practices evolve. 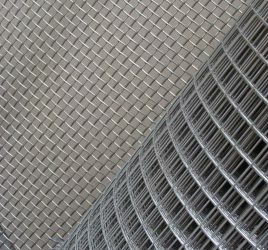 What are the benefits of expanded metal mesh? 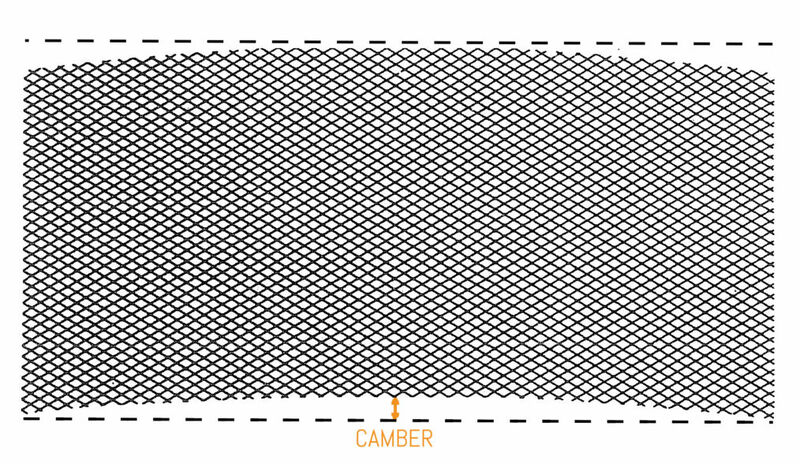 Woven or welded: Which mesh is best for you?